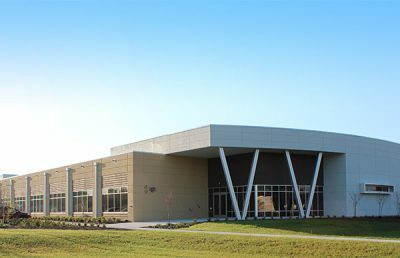 Milliken’s SiVance Specialty Silicone business is a leader in silicone chemistry focusing on the development and manufacturing of specialty silicone technologies and intermediates required to modify basic silicone polymers. 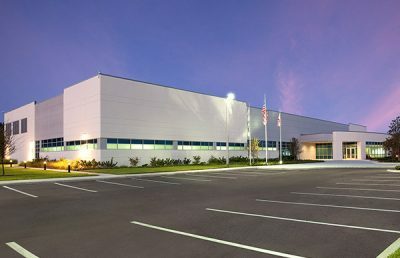 Strategically positioned within the silicone supply chain; SiVance offers silanes, siloxanes, silazanes, vinyl functional technologies, alkytrialkoxysilanes, and custom manufactured research chemicals for customers in need of precision performance. 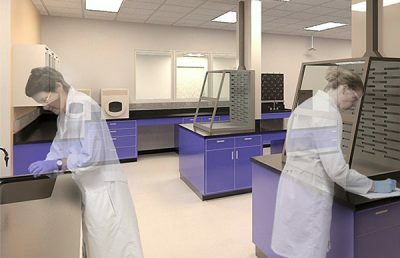 Because silicone in its most basic form is a fully synthetic polymer with a repeating Si-O (chemical) backbone, SiVance silicone experts can form a range of products via synthesis to improve certain characteristics required in customer applications. 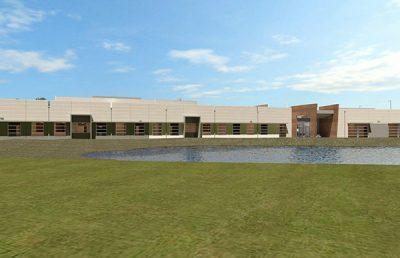 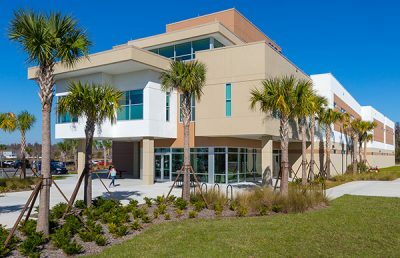 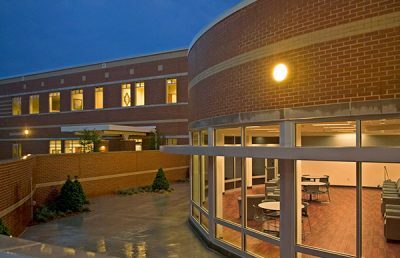 As part of the design-build team, RS&H programmed and planned a multi phase master plan for the addition and redevelopment of the existing research, administrative suites, development and production laboratories. 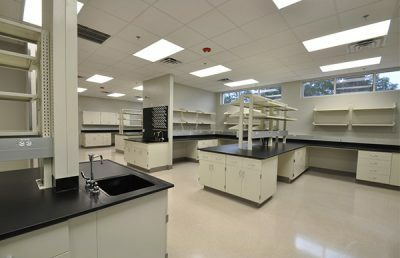 The first phase of the project included high-bay industrial chemical laboratories in a new laboratory facility. 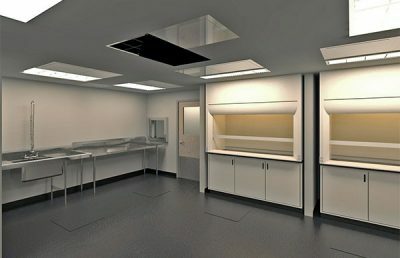 The use of 10-foot and 15-foot-tall floor mounted fume hoods with multiple utilities allows for adaptive use in development and production set-ups, and vessel accessibility. 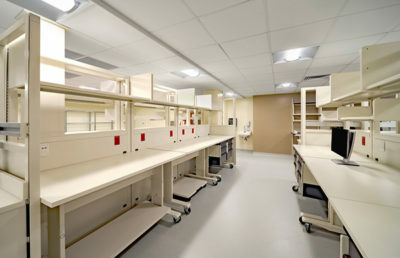 Six and eight-foot bench top hoods allows for multiple research configurations. 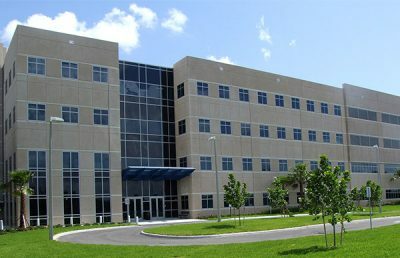 Specialty support laboratories are also included and isolated from the larger bay laboratory. 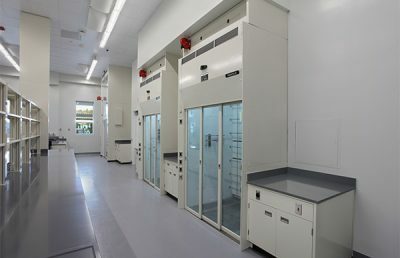 Open office planning is developed adjacent to the laboratories with fire rated window panels into the laboratories providing environmental isolation while allowing for visual communication. 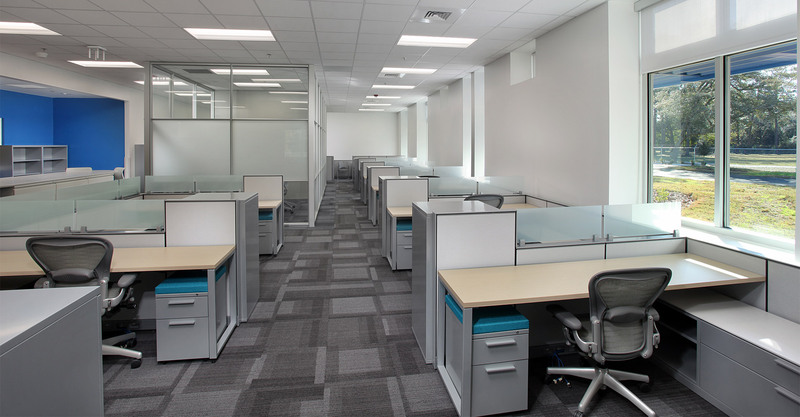 Conference rooms and a small break room provide office support. 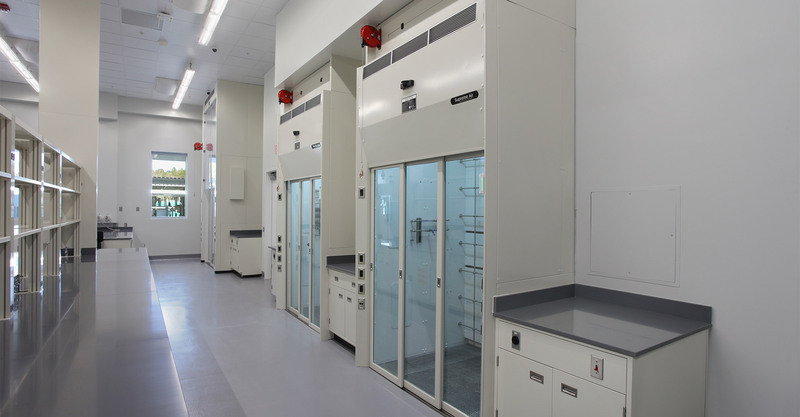 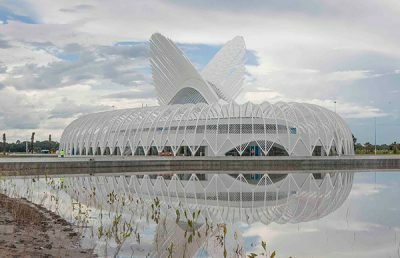 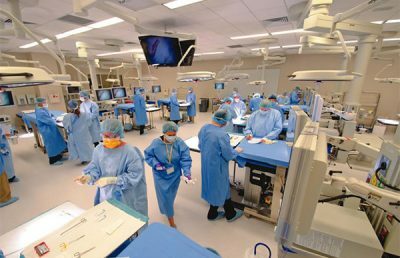 Planned as the first phase of the master plan, this facility allows for the remodel of vacated functions of the existing laboratory and the consolidation of related functions previously separated. 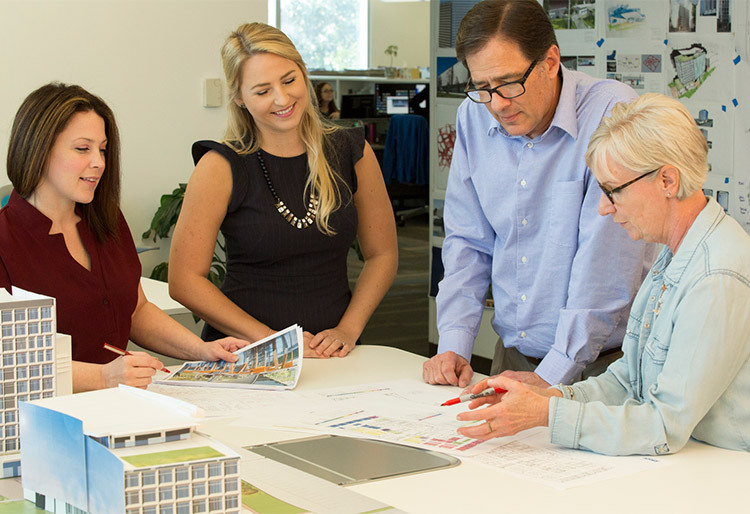 RS&H was responsible for architecture, structural engineering, laboratory programming, planning and design, landscape architecture, and interior design. 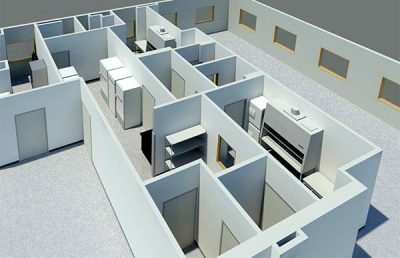 All architectural and structural design was completed using BIM/Revit software.